Every business or individual needs to stay in touch with their audience because only this way you can maintain a strong professional relationship with your users. Giving them the option to easily contact you when they have something to say means that you care about them and you’re open to their feedback. That’s why every site needs a contact form. 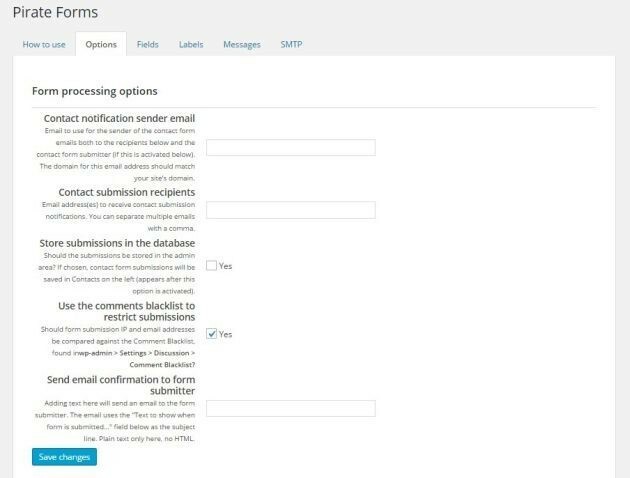 WordPress has amazing plugins that can do this for you and, in this article, I will show you how to actually add a contact form to your site. 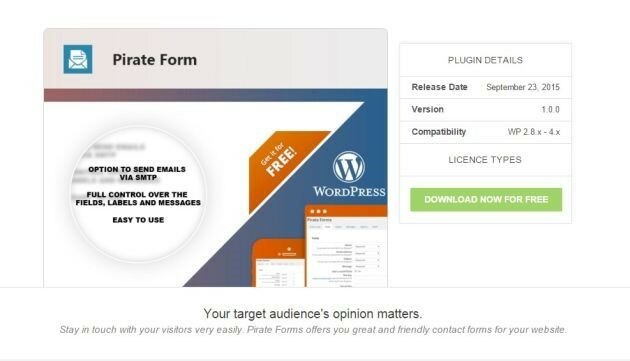 Pirate Forms is an easy to use plugin that lets you create simple and friendly contact forms, and also lets you have full control over the information displayed. Fully customize your contact form. 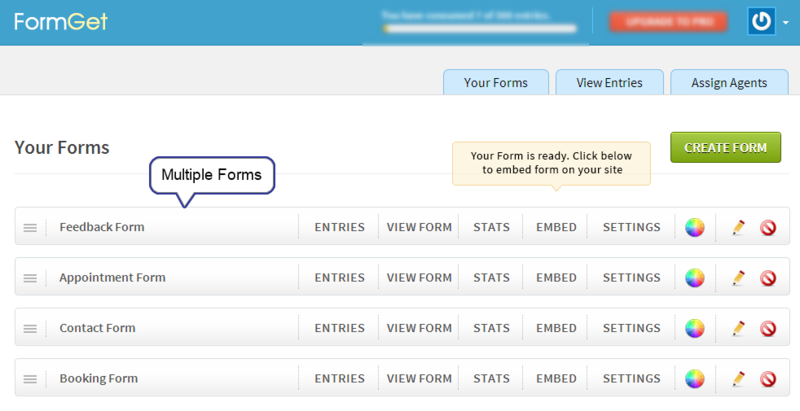 Use simple yet efficient forms and fields. Handle and customize everything very quickly. I mean, really quickly. Use reCAPTCHA for more safety. Support your email delivery via SMTP. Store all your contacts in special databases. Use the contact form as a widget, in your sidebar. But let’s take it one step at a time. After you installed the plugin, click on Settings and you’ll see that there are 6 tabs you have to set up. 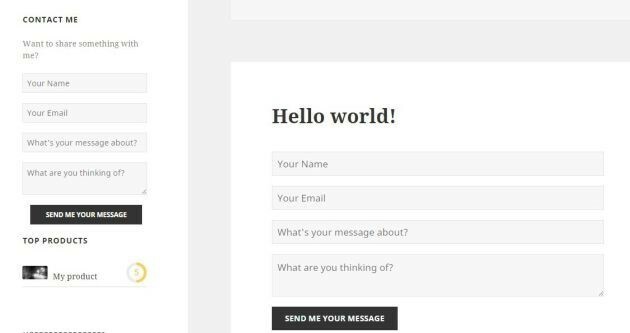 First of them, How to use, explains what you need to do to put the contact form on your site. As you can see, it comes with 3 options. If you want to use the widget option, click on Appearance ->> Widgets and you’ll notice that the plugin already added Pirate Forms to the list. 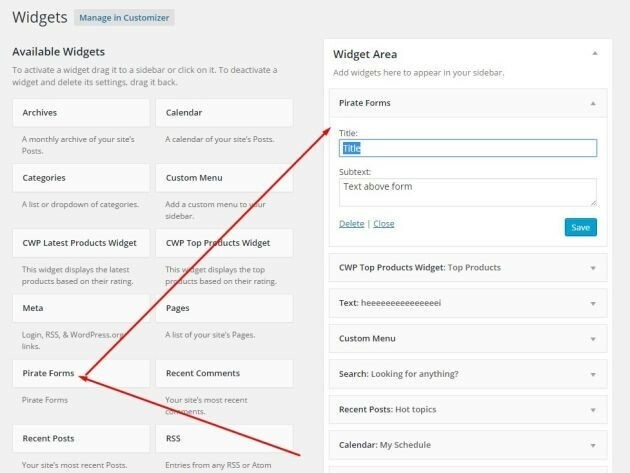 Simply drag it to the Widgets Area right column, put it at any position you want, make those 2 simple customizations, click on Save button, and take a glance at how it looks on your site. By the way, the widget option will add the contact form to the sidebar and not to your contact page or post. If you want the contact form to appear independently and not as a widget, you need to use the shortcode. But not before doing all the settings that follow. In Options tab, you need to set your preferences related to privacy and security. Here you can add the email addresses where all the users’ messages come to, select if you want to store all the submissions or restrict them if the email is on the blacklist, and write the message you want to be sent to the submitter’s email to confirm that his message was successfully sent to the recipient. In the Fields tab, you must select the importance of your contact form fields. Here, you choose if a certain field should be always required or just optional. Also, if you want to use reCAPTCHA, the plugin shows you here how to do it right. In Labels, write the texts you want to be showed to your users before they fill in the fields. You can write custom texts – formal or friendly – depending on your audience. But what happens when your users forget to complete all the fields? In Messages tab, you will also write specific texts for each of these situations. If a user doesn’t complete his Subject field, you can write a personalized text for that. Also, pick a text for when the submission was done correctly. 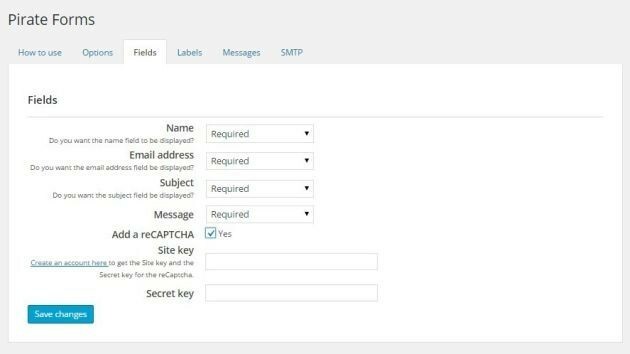 In SMTP tab, you can choose if you want your emails to be sent through SMTP – Simple Mail Transfer Protocol. With SMTP, you can be sure your emails are correctly and safely delivered. After you’ve done all these customizations, just use the shortcode we talked about earlier and paste it wherever you want your contact form to appear. This is how it would look on my Twenty Fifteen theme demo. I previewed both the widget and the shortcode to make the difference between them clearer. So, if you want to have full control over everything when it comes to receiving and sending messages from/to your users, this plugin was made to let you choose which fields should be required or not, what labels and error messages to be shown, what security precautions you should take, and how you can store all your contacts. Was this tutorial useful? 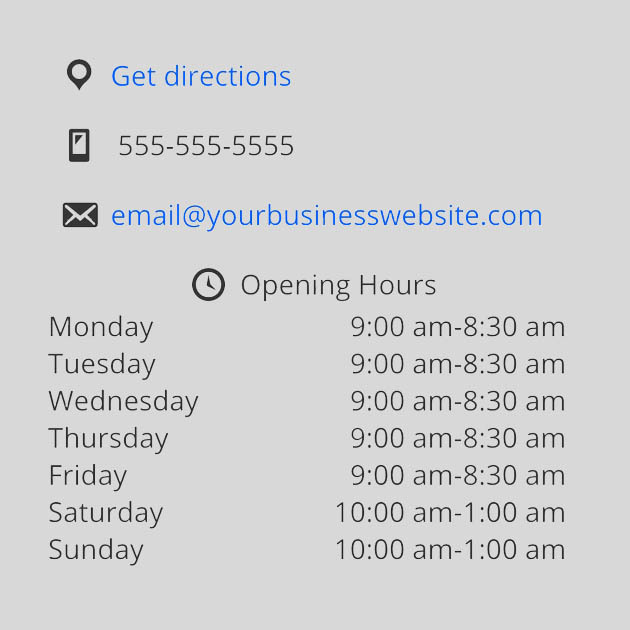 What other contact forms do you use on your website? Now i search over net to find a new one witch have the button function (you know to put on the sides of the site – ypeo.net). Is pirate forms capable of this ? Do you mean to show the contact form in the sidebar? Yes, Pirate Forms comes with this feature. Install it and go to Appearance ->> Widgets and you’ll see Pirate Forms there. Thanks for this useful guideline. It’s really valuable for every WordPress website which somehow interacts with their clients or visitors. But it’s pretty important to install the contact form which is clear from any vulnerabilities because otherwise it can harm such websites like any e-commerce, magazine, or best essay writing website, and the information of your visitors could be stolen.